← Monday Question – How Would You Describe Yourself In Four Words? Kussmund is the name of a new perfume/cosmetic shop and it is off of one of the side streets in downtown Vienna making it convenient for those taking a stroll in the city and wanting to browse for a new perfume, skin care product or home scent. They carry several brands which are otherwise not to be found in downtown Vienna. For instance I was finally able to get my hands on my Phaedon favorites. They also carry Chabaud, Etat Libre d’Orange, Jacques Zolty, Laboratorio Olfattivo, Odin, Parfumes de Marly, Teo Cabanel and several other brands. The store is beautiful and the staff are exceptionally friendly and knowledgable. I am always a sucker for a new vanilla perfume and when I found out about Kussmund I headed over there not hoping to find anything. I had recently read a review of Jacques Zolty’s Van-ile and when I saw it in Kussmund I immediately reached for it and sprayed. What was I expecting? I thought that with the name Van-ile it would certainly be a linear vanilla scent perhaps, if I was lucky, with a twist or a turn here and there. Was I expecting to be immediately swooning like I was with Indult’s Tihota or Casamorati’s Lira? Well, whatever my expectations were they were all wrong about Van-ile. Jacques Zolty’s Van-ile was created by perfumer Cecile Zarokian who has done many perfumes including Amouage Epic Woman and Jul et Mad’s Sextius – two beautiful perfumes which are miles apart in style. Ms Zarokian has the uncanny ability to create such distinct and varying perfumes and it is surprising to smell her take on vanilla. The initial opening of this perfume is a blast of bergamont and orange. It is actually quite sunny in its disposition and there is only a slight hint of what is about to come. The citrusy opening is sweetened with a touch of vanilla and a slight pinch of almond which does not allow it to veer too far into the sweet department. I was expecting this to be it and for the vanilla to come into the foreground and not change. Well, after about 30 minutes the composition gets much more interesting. It is as if Ms Zarokian’s gifted hands were standing over a cauldron and her brain was putting together a magic potion to transform whatever kind of a day I am having into a wonderland of imagination, colour and vibrancy. Seriously. This perfume IS about vanilla but it has so much more going on. At one point the perfume gets a bit dark and I sense a cloak being draped over my shoulders. But before it gets too dark flashes of bright gold and white appear again to reassure me that all is what it is supposed to be. Shadows appear and just as quickly as they appear, rays of light shine through to make the composition intriguing and beguiling. 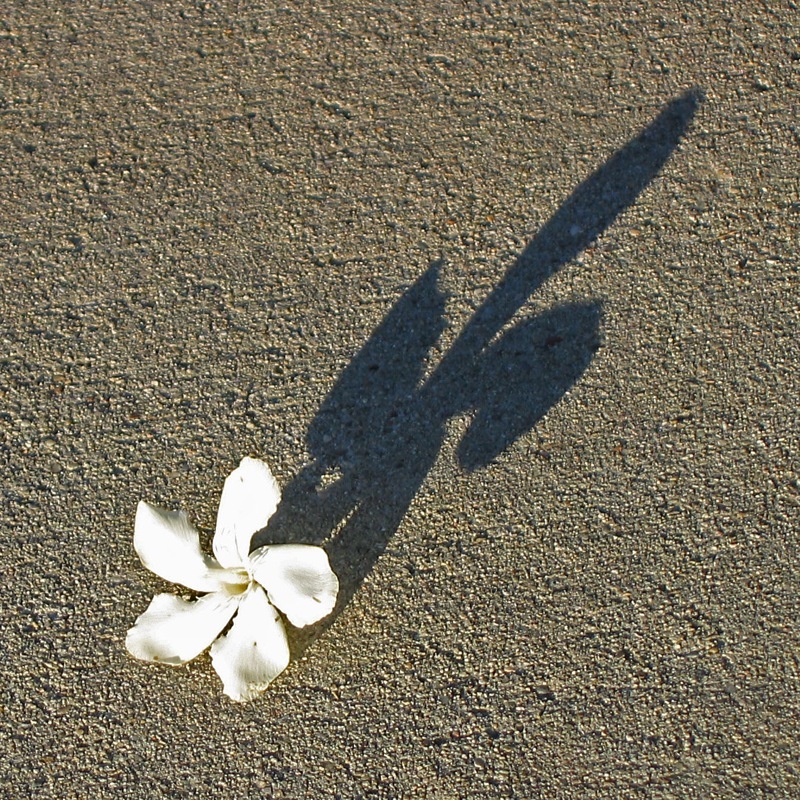 There is an interplay of light and shadows which brings to mind the duality in life. There are no shadows without light – everything is interconnected and complementary– just as it is supposed to be. This is the way it continues for a while on my skin, until it settles down with a touch of musk. I love the drydown for the rounded feel – the cloak is no longer dark and mysterious – it is now a cashmere silk shawl wrapped around my shoulders protecting me and giving me a sense of well being. Because of the play with shadows that Van-ile displays I find it perfect for year round wear. I wore it the other day when we had our first day of 25 degrees and it behaved remarkably well without being overly sweet or cloying. If you like vanilla fragrances with a little twist please give this one a try. These days perfume has become a luxury to wear especially niche perfume with its astronomical pricing. 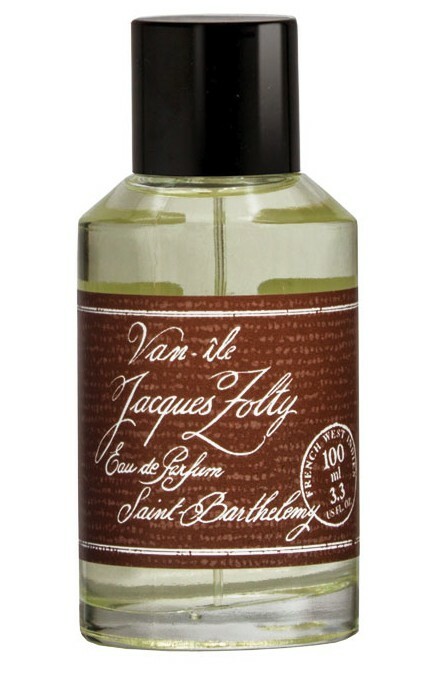 I paid €102 for my 100ml bottle of Jacques Zolty Van-ile and I do not feel the least twinge of guilt for spraying lavishly nor for spraying so often. It is a delight. Do you have a vanilla fragrance that you wear year round? This entry was posted in By Sandra, Fragrance Reviews, Vanilla and tagged Fragrance, Jaques Zolty, Perfume, Review, Vanilla. Bookmark the permalink. Kussmund sounds like a perfect name for a cosmetic shop! I like how you describe Van-ile’s “interplay with light and shadow” and that you got much more than vanilla out of it, too. I smell a lot of tonka bean and love the orange peel opening. A real gem! So happy to hear that you also like it Anka. You are right – the orangey opening is very nice and does not disappear too quickly. What a delightful review Sandra! Even better because I have been to Kussmund withyou 🙂 Love the striking outfits the SAs wear, apart from the great range of perfume/skincare. So happy you’ve found another a vanilla to love and one that can stand up to the heat. The outfits are outrageous but they add to the charm in their quirky way. Happy memories with you in Vienna Tara! Looking forward to your next visit. Vanille is a note I struggle with. I like it in one of my winter favourites L’Ambre des Merveilles, but in other scents find it quickly too cloying, i.e. Tocade (but I don’t give up on a perfume easily). Maybe I need to try Vanillle Exquise given my current interest in Annick Goutal. Wishing you a lovely evening! L’Ambre des Merveilles is lovely. I should try Tocade and Vanille Exquise and see how I fare. What note do you prefer Hamamelis? Wishing you a lovely evening too. Even though I’m not looking for a vanilla perfume, I loved reading your review of this one, Sandra. The images you present are lovely. Its interesting that you noted about the perfumer that she (along with Daniel Maurel) created Amouage Epic Woman, which is the perfume in my collection that I’ve worn the most over the past two years, and it has a very rich vanilla note within its complex composition. I wonder if that was her influence? Suzanne, I really do think she is a very talented perfumer and I look forward to smelling her future creations. I will wear Epic this week and try to smell the vanilla note again. Great review as always. Can’t wait to come check out the new Frag shop in Feb with you, YEEHAAA! Does this bear any resemblance to MdO’s Vanille? It reads like there may be some correlation?